i will be the first to admit, i have expensive taste. and if my wallet would allow it, i'd know exactly what to spend it on. in reality this isn't the case by far. 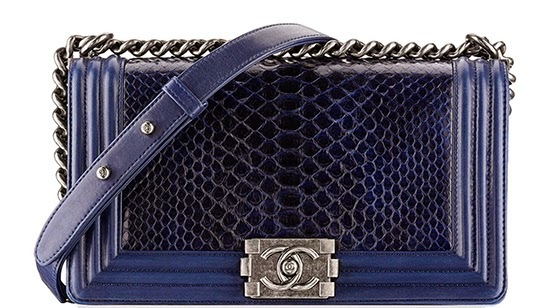 but hey, a girl can dream... my current crush has to be the 'chanel boy bag'. wow this baby is hot. it comes in different sizes and colors. personally i like the smaller ones. and honestly, every color will do. this boy will be on my mind for a while.